Australian researchers are claiming that drinking coffee fortified with olive leaf extracts, can help in dealing with obesity & related problems. The research study was conducted by scientists from the University of Southern Queensland & its results were chronicled in the American Journal of Nutrition. 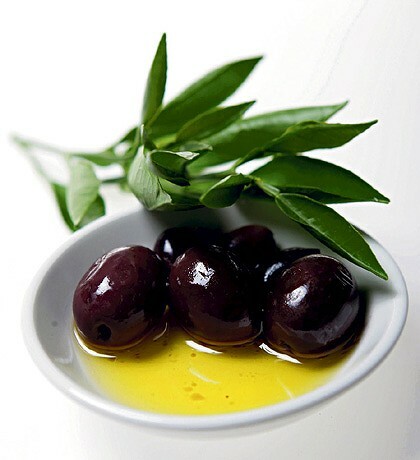 It was proved by researchers that olive leaf extracts can help reduce fat stores in rats. Researchers 've been very excited by the study’s results.It is expected that the human trials of this research study will be conducted by the dieticians from the University of Queensland & they 'll be completed by the end of this year. Many scientists are trying to work on the benefits of the olive leaf & studies are going on to get more information about its impact on human health & its business potential.It is already known that phytochemical oleuropein has various health benefits including anti-microbial properties & it is also very rich in anti-oxidants.Oleuropein has already been hailed for its anti-microbial properties & its anti-oxidant capacity is almost double that of green tea. Health experts already know that this chemical can lead to reduction in blood pressure, decrease colds & also help in the treatment of cardiovascular problems. The study, led by the University of Southern Queensland's Professor of Biomedical Sciences Lindsay Brown said that the olive leaf extract led to weight loss because of its anti-inflammatory properties. The role of inflammation in causing fat storage is the subject of studies around the world. Green tea, turmeric, aspirin derivatives & ibuprofen are thought to 've a similar weight-loss effect.